Mutlple User Accounts coming to Android | Android Blast! Google appears to be working on bringing multiple user accounts to Android. The folks over at Android Police and Phandroid found some code in Jelly Bean that shows Google is actively working on the functionality. Apparently, there is code all over Jelly Bean that shows that Google is working on it and it is almost certainly going to be a future feature of Android. Multiple user accounts is an important feature that will make the tablet more like a desktop PC. 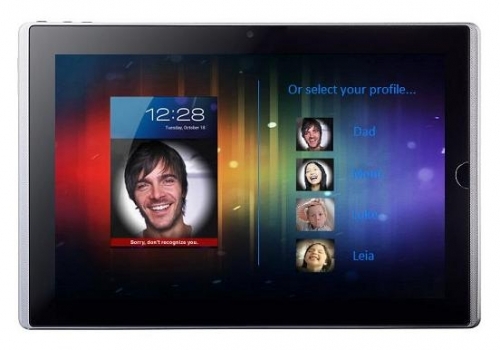 Imagine being able to share one tablet with several family members, knowing your data and preferences are separate. We've seen similar functionality in jailbroken iPads, but this is the first word of it actually showing up natively in a tablet OS.